Thank you. On behalf of everybody here at the Birdcage, thank you for helping us make this year’s Winter Classic the best it's ever been. 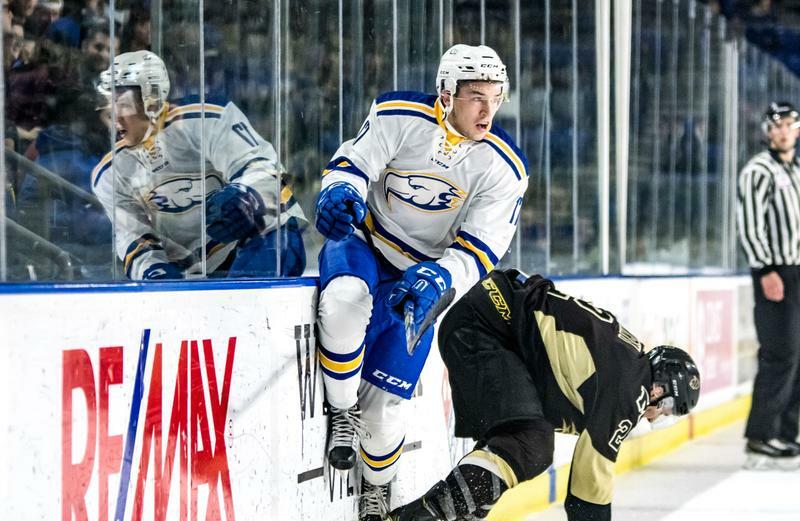 We worked tirelessly with AMS Events, the UBC Party Calendar and the athletics department to help make it a night to remember, and boy, it would not have been the same without all 5,036 of you to help us cheer the Thunderbirds on to their 4-3 win! Whoever said UBC doesn’t have school spirit has been wholeheartedly proven wrong by the energy and enthusiasm every single fan brought to the game. So again, from us to you, thank you. Noah Kussin is a fourth-year forestry student.